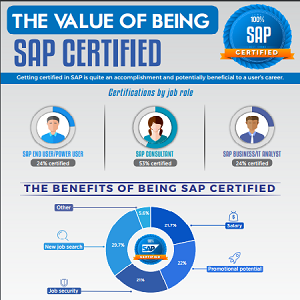 95% of SAP professionals said that being certified in SAP would help them in their careers. An SAP certification is a competitive edge in a competitive industry. It's an achievement that can lead to job security and prosperity. 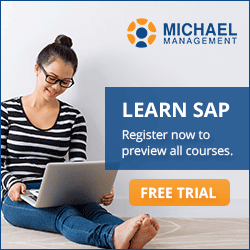 - How many SAP professionals are already certified? - How does certification help with your job? More infographics: SAP Cheat Sheet for Beginners.